Located along the northern bank of the Hun River, the project boasts the prosperity and convenience of Sanhao Street and Qingnian Street. A total of 82 detached and semi-detached villas boast a dining room with 7-meter ultra high ceiling, areaway basement, private garden level, allowing residents to create their own leisure and recreation space. Close to Shenshui Bay Park, the ideal place to enjoy natural bayside scenery. 5- to 11-room bare shell villas range from 480 to 1,700 sq. m.
24-hour security and monitoring, intelligent property and facility services. 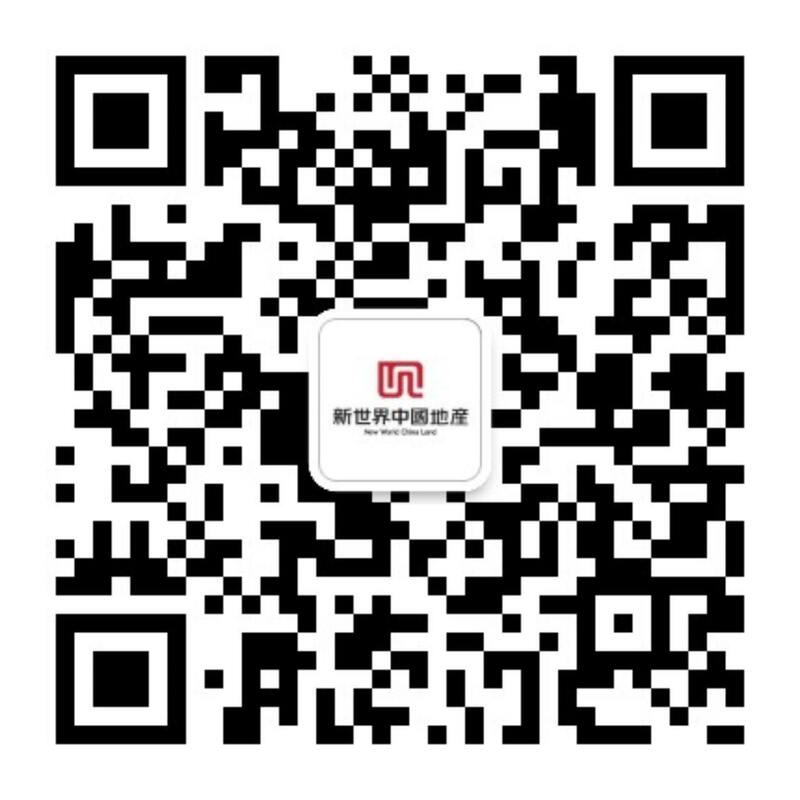 Shenyang New World Centre, Wuli River, Sanhao Street commercial centre, schools, medical services and daily amenities.